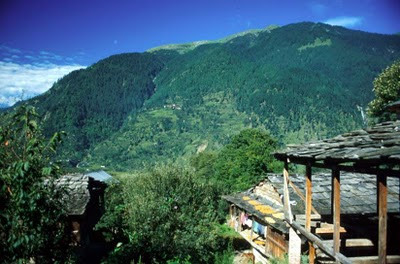 The Kullu Vallyhas an ancient town in its lap called Manali. Surrounded by towering peaks at an arm length, Manali's major asset is its proximity to the snowline. It is a flourishing orchard industry, a popular honeymoon destination and trail head for numerous treks as well as a great countryside ideal for adventure sport lovers. Also popular as a hill resort destination, Manali presents some excellent and well-equipped accommodation choices for the tourists. 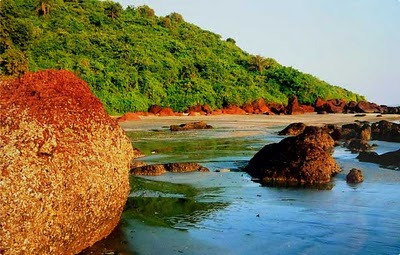 In the past decade Manali has turned out to be one of the best hill resort destination of India, particularly in those resorts, which cater Indian domestic tourists and honeymoon couples. But the ideal places to stay are the small guesthouses, providing a tranquil atmosphere of the Himalayas for those who are looking for solitude.